This Lavanto collection from Utopia takes its inspired from the natural world, with its smooth curved shapes and beautifully unique reactive glaze. 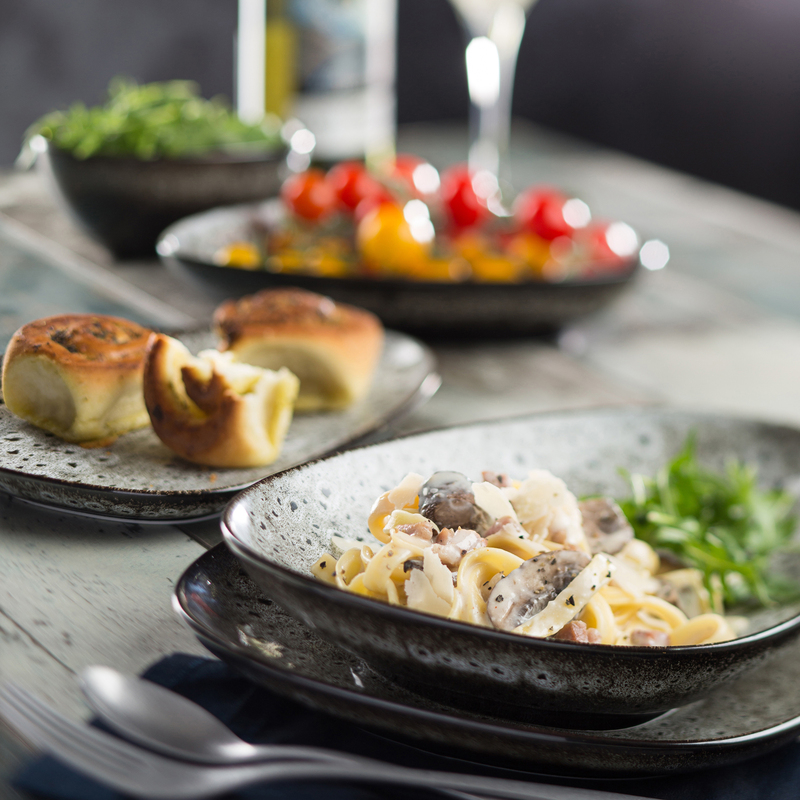 Perfect for serving tradition pasta dishes, mains or desserts, these eye-catching bowls are highly versatile and hold up to 560ml. 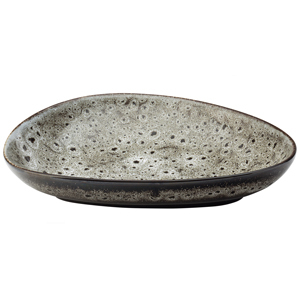 Each bowl goes through a firing process and is constructed from strong vitrified porcelain, which makes this rustic tableware ideal for commercial use.